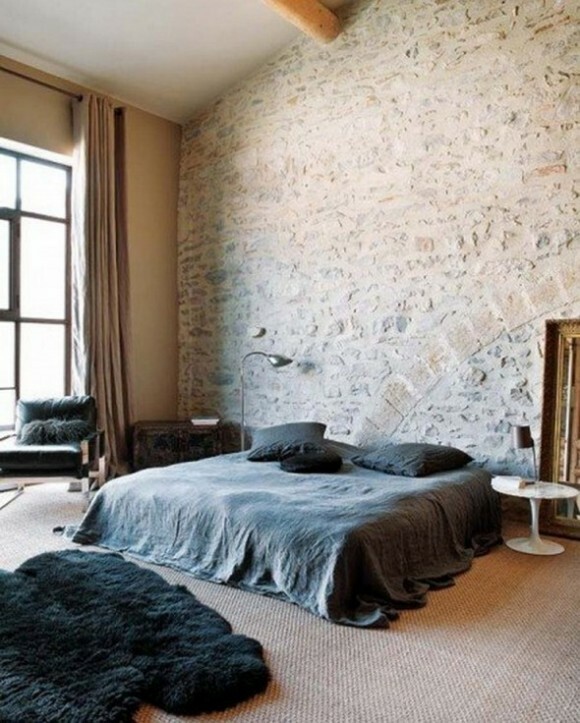 Brick walls are a fabulous feature in interior design. The textural inconsistencies, the natural earthy tones and the opulent feel of brick walls make it the perfect complement to modern homes. 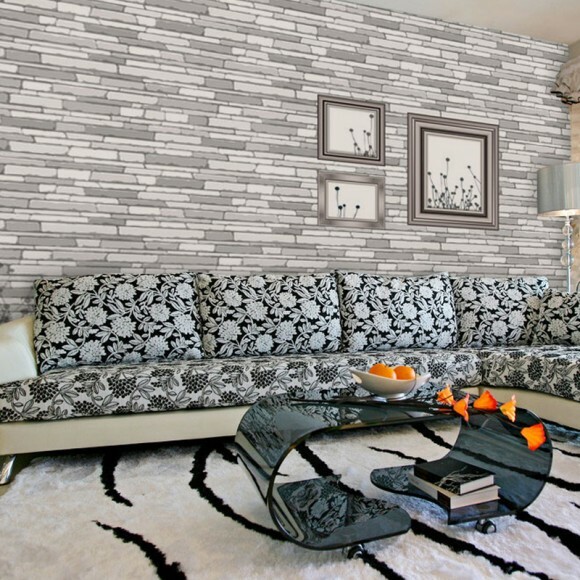 Contemporary interior design relies heavily on unique and aesthetic elements such as brick walls and if you’d like to transform your home into an abode of elegant design, a brick wall in your home is a must. If you’re eager to invite the earthy ambience of brick walls into your home, you can devote a wall or two of your home to highlight this feature. Consider turning your living room into the perfect room for candid conversations by the fireplace aligned against a magnificent brick wall. 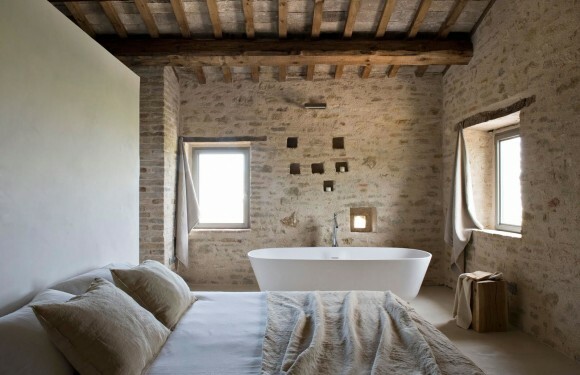 Or give your bedroom an intimate corner with photographs hung over an outstanding brick wall. Take a look at some of these ideas and consider incorporating brick walls into your home in a unique and refreshing way. 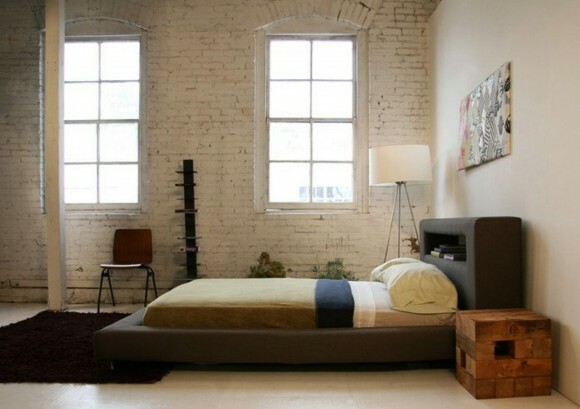 The perfect bedroom is only a brick wall away. 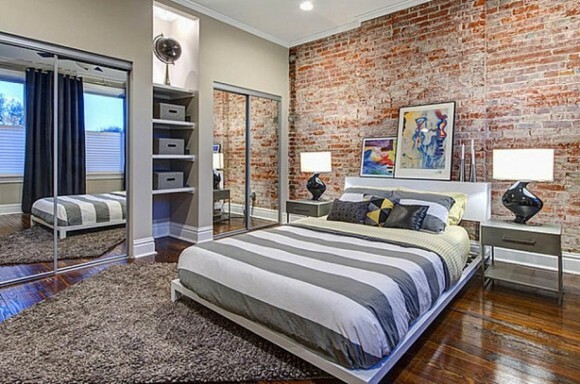 Give your bedroom an opulent look and feel by waking up every morning to a brick wall behind your bed. 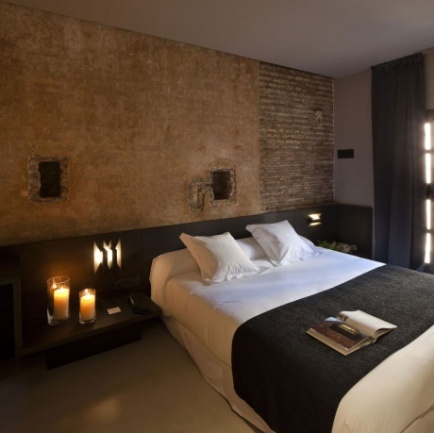 Maintain a constant warm, intimate and cozy ambience in your bedroom by adorning your walls with bricks and lighting candles alongside to highlight the earthy look and feel. Planning to give your vacation home a revamp? 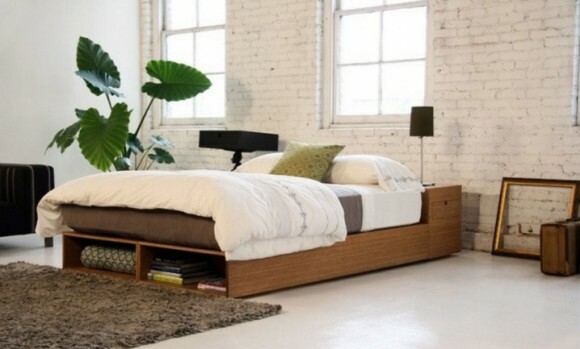 Imagine a bedroom that opens up into your very own personal garden. Let the greenery outside find perfect balance with the earthy brick walls in the interior of your home. Like playing with color? Consider painting over brick walls and whitewash your bedroom with a fresh coat of white paint. You will be left with a pristine white textural surface and plenty of room to experiment with color by choosing bright, interesting and unique furniture. Give your study an appearance upgrade by adorning the walls of your home with bricks. Add a brilliant homely spark to the room by setting up photographs against the brick wall. 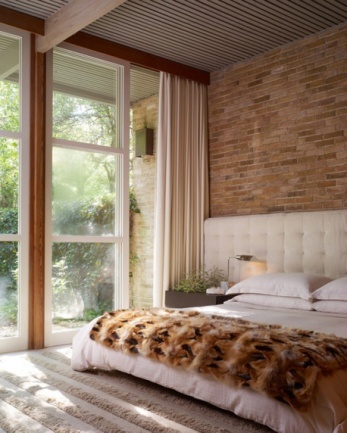 If minimalist design soothes your senses, choose ivory brick walls for your home. Make sure your décor and furniture choices complement this minimalist ambience, and add to the earthy feel with a potted plant. 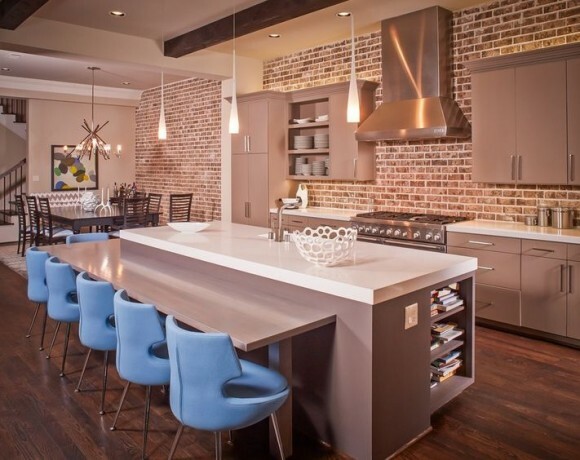 Give your dining space an intimate look and feel by aligning your walls with bricks. Light up the space with powerful ceiling lights and lamps to add to the cozy appeal. 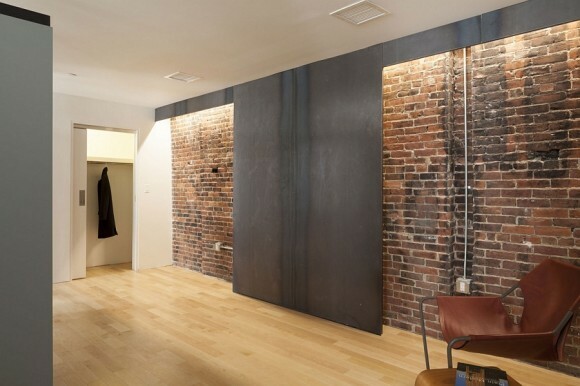 Brick walls can transform your living spaces in the most magnificent ways imaginable. Give it a try and feel the difference yourself.